This is the favourite book of a dear friend of mine, Bastiaan. Although I read it before I liked it a lot! 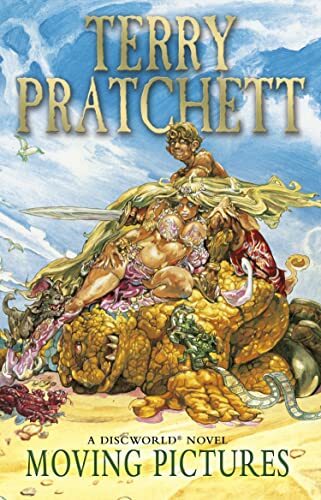 Terry Pratchett is always good reading while I'm travelling, although I don't read it to much, because then things start to annoy me.